Love the app, but after two messages to the developers, I haven’t received any assistance with my premium subscription. For some reason, I keep getting blocked from the premium features, when I have already made the purchase through the App Store. Other than that, Closing Bell works well and is my primary source for any trading information that I’m looking for. Fantastic app, skilled and responsive developer. One feature removed in the latest updates is the ability to see the accuracy of the stock picker. While overall returms are important, knowing which picker to trust is greatly limited. Very good information. 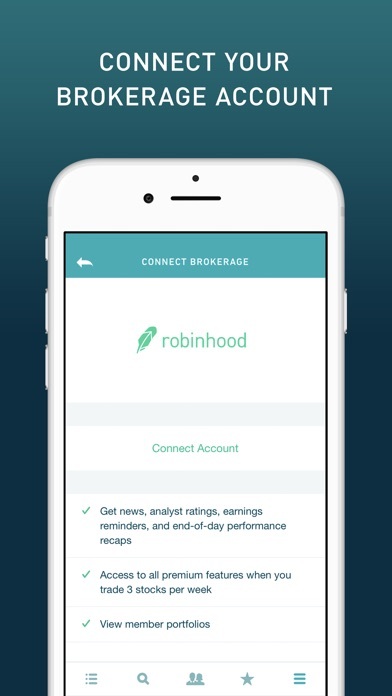 This is a must for people with Robinhood trading accounts. Just started this app. Have been investing / trading for 12 years around job hours. 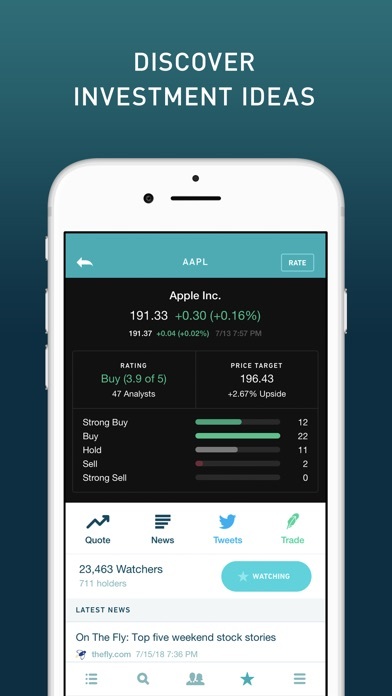 This provides timely and necessary info to improve stock choices. I’m quickly falling in love with this app. 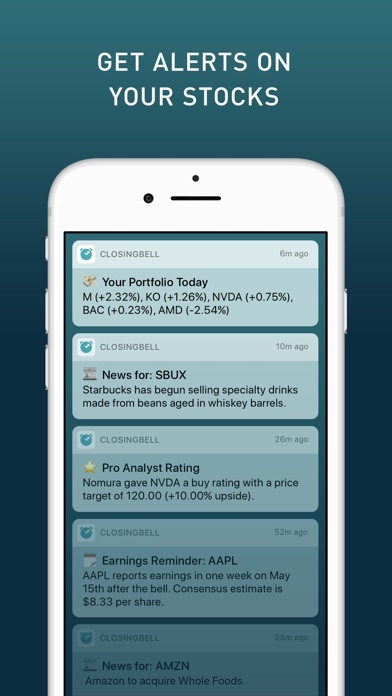 I find the information quite valuable and love how easy it is to set custom watch lists and price alerts. 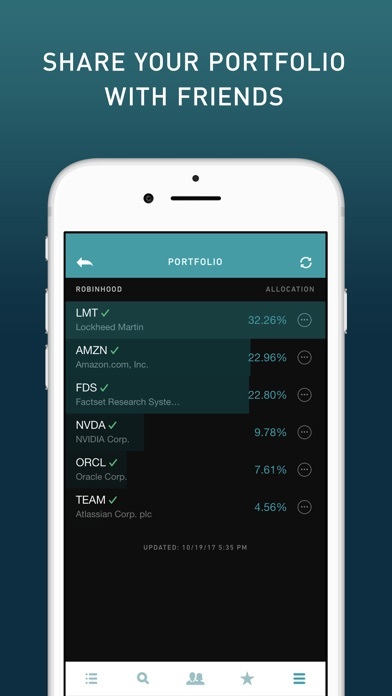 Can connect all of your brokerage accounts and buy stock within the app. Can also connect other social media accounts. The best feature is receiving daily push end of the day figures. 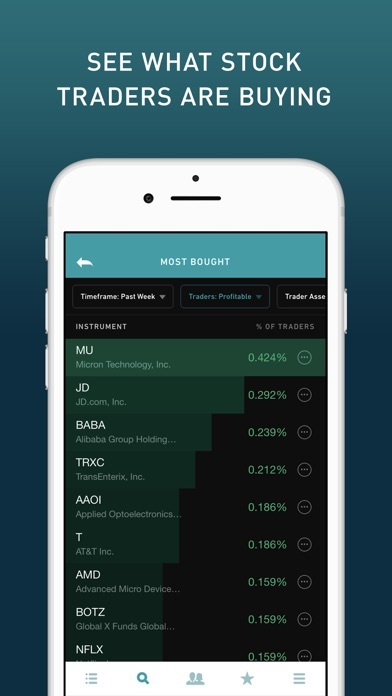 If you make 3 trades in a week, you are automatically subscribed to view insider insights. Tell everyone about this app! Great app, it shows you everything you need to see. It is cured and the information is accurate. There's a great community were people have different opinions and suggestions. It shows you what other people are buying and selling, and much more! This app is the best app to keep track of everything, and easy to use. This is a great place to get trading ideas.